Posted on 17, December 2015 by EuropaWire PR Editors | This entry was posted in Healthcare, Management, News, Technology, United Kingdom and tagged appointment, BD, Becton Dickinson, Eli Lilly, Healthcare, Helena Bragd, Johnson and Johnson, Medica Comms, medical technology, Novartis, ResMed. Bookmark the permalink. 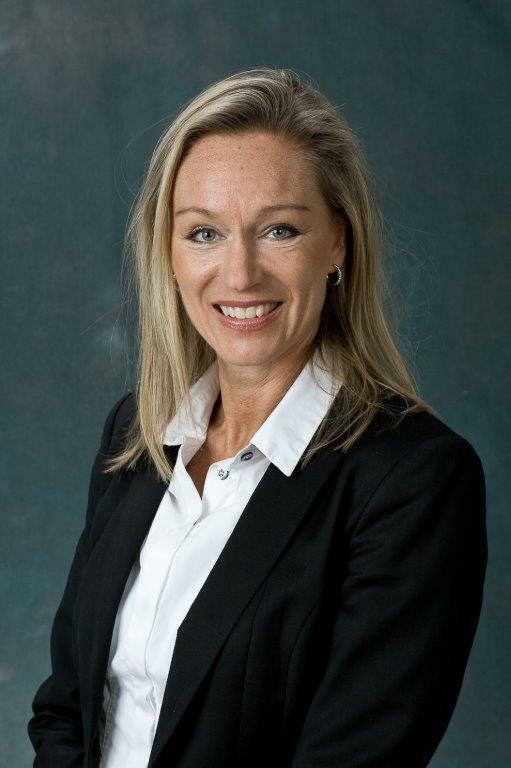 OXFORD, 17-12-2015 — /EuropaWire/ — Helena Bragd has joined global medical technology leader Becton, Dickinson and Company (BD) as General Manager for the Nordic region. Helena brings more than 20 years of pharmaceutical- and med-tech leadership experience to the role, gained with other well-known international players in the medical sector, including ResMed, Novartis, Johnson and Johnson and Eli Lilly. Ms. Bragd’s appointment coincides with the restructuring of BD’s business to give the Nordic region increased emphasis and independence, to increase the focus on local needs and substantially grow the company’s activities in the fields of diabetes care, infectious disease control, medication management, health screening, healthcare worker safety and other strategic sectors. Helena comments, “I was most interested to take on this leadership role for BD Nordics, firstly because it is a newly empowered business unit, and secondly because the company has recently made a number of important acquisitions that complement the already strong portfolio. This means that we can offer true end-to-end solutions, especially in protecting patient safety in respect of infection prevention and medication management through the whole clinical and therapeutic process. For instance, healthcare acquired infections, particularly those caused by antimicrobial-resistant (AMR) strains of disease-causing microorganisms, are an escalating problem in the Nordic area. Very important in antibiotic stewardship is the use of rapid screening technologies, for example to differentiate between viruses and bacteria, so that healthcare professionals can quickly identify the most appropriate therapy. “In addition, we are at the forefront of helping healthcare organisations protect the safety of their employees, such as from exposure to potentially fatal infections, including HIV and hepatitis C, caused by injuries with used needles, by encouraging the adoption of safety devices that incorporate needle protection mechanisms.